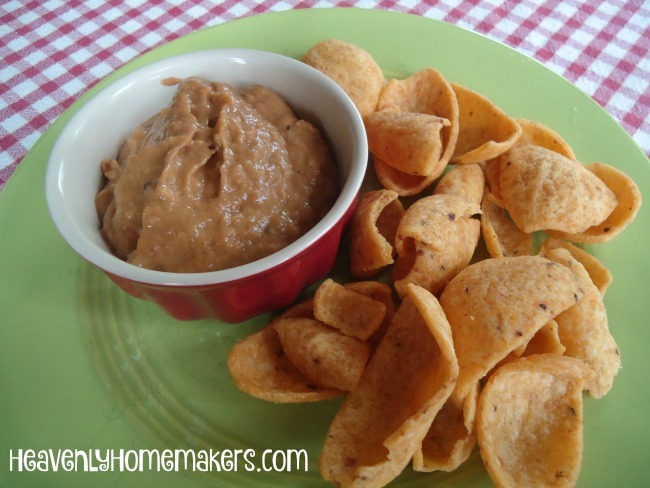 Simple Summer Suppers: Takin’ a Dip! Sometimes the simplest suppers can include a few fresh veggies, some fresh fruit, a bag of favorite tortilla chips, and a variety of dips. Yep, for today’s Simple Summer Supper we’re takin’ a dip! Wanna come? Dips have an unhealthy reputation, but I disagree with this trend. I believe dips can be very nourishing! Also, if they help get the fruits and veggies down, even better! 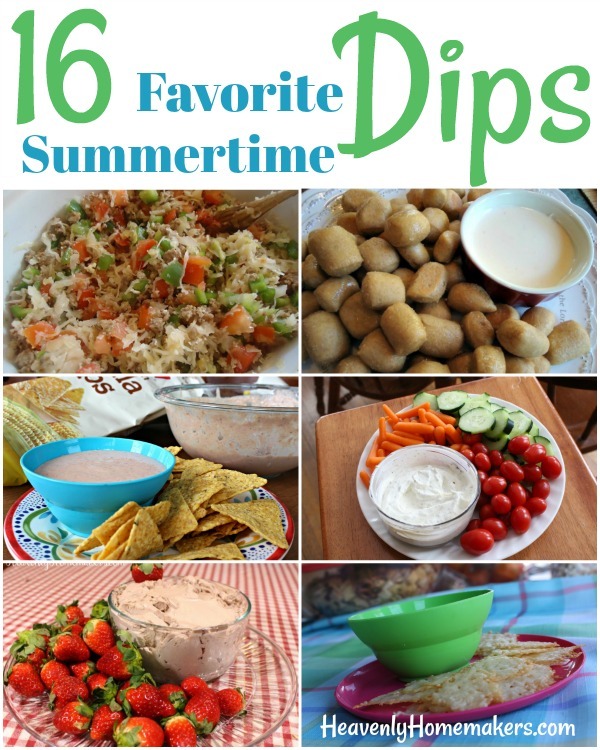 Takin’ a Dip: 16 of our family’s favorite summertime dips. 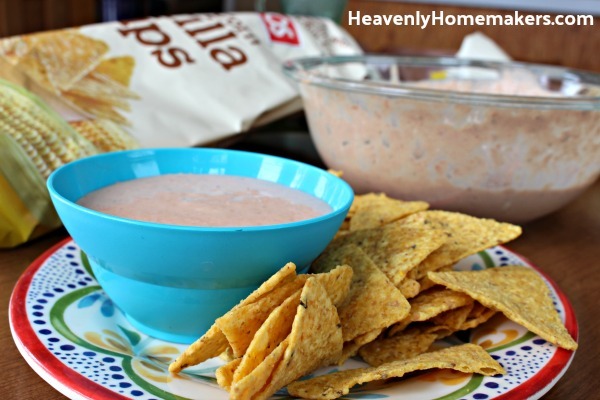 Pair a fruit dip with a veggie dip, throw in a fun chip dip, and you’ve got a great summertime meal! Have you become a Simple Meals member yet? You will LOVE how simple all the recipes are, and better yet, you’ll love that we do all the planning for you!